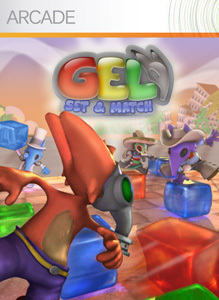 "Get more costumes, more action, and more puzzles in the Full Version of Gel! Upgrade now for a total of over 100 Puzzle Mode challenges, four full cards of Action Mode intensity, Xbox LIVE online play and unfettered access to the Item Store!" 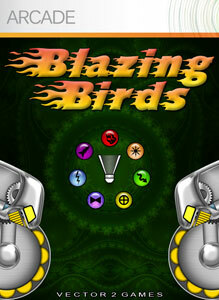 "Unlock the full version of Blazing Birds to challenge sixty computer controlled opponents over three levels of difficulty. Invite your friends to play multiplayer matches or tournaments with up to twenty players. Earn achievements and establish your rightful place on the leaderboards! Only the best will face Signum IV."